What’s Included: 7 nights, daily breakfast and dinner, group transfer from/to Amsterdam Schiphol Airport; English-speaking guide, bike rental, all entrance fees, support vehicle, and our famous t-shirt. 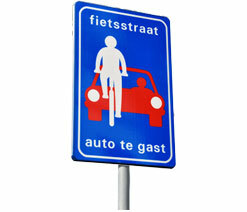 … on the bicycle paths of Noord Holland, and the paths themselves seldom deviate from flat. That’s because much of the area was once the bottom of the sea, reclaimed long ago. The bicycle, naturally, is a favored means of transportation among the locals and the prevalence of canals means that another favored means of transportation, boat, is well served. We travel here by barge and by bicycle, fitting in as though born to it. As a tour for the 70 Plusser, this venture is ideal. 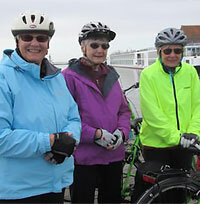 Our mornings are likely to be on the barge, biking is in the afternoon. There is time for taking pictures, time for a game of bridge, time for a nap when needed. The towns we visit have long memories, seen in their memorials, their buildings, their ancient squares. At Alkmaar, for instance, history runs back a thousand years. We will have a walking tour of the old center of town. The barge handily takes us to the island of Texel, where its ancient military history now seems remote. The current popularity of the place is as a summer resort, with sheep and spring bulbs as other local industries. 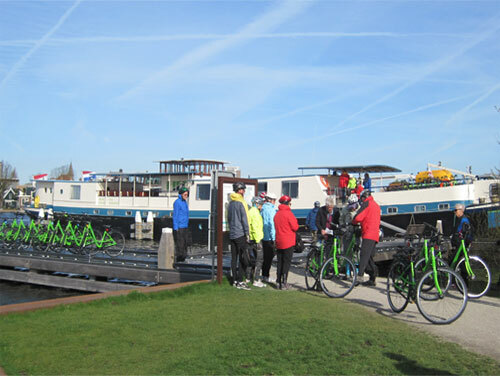 We’ll overnight there and have a half-day’s biking to help us get a sense of the island’s attractions before the barge returns us to the mainland and a night’s anchorage at Medemblik. Medemblik is an engaging town, its Castle Radboud well known. Castle Radboud is some 700 years old, but its name harks back to a previous castle on that spot, built by the Frisian king Radboud in the 8th century, nearly 700 years before the current one. Memories here run very deep. … change is constant. Leaving Medemblik we go through waters once known as the Zuiderzee (South Sea) but now called IJsselmeer, combining the name of a river with the word for lake and reflecting the fact that the sea has become a river thanks to the building of a dike. 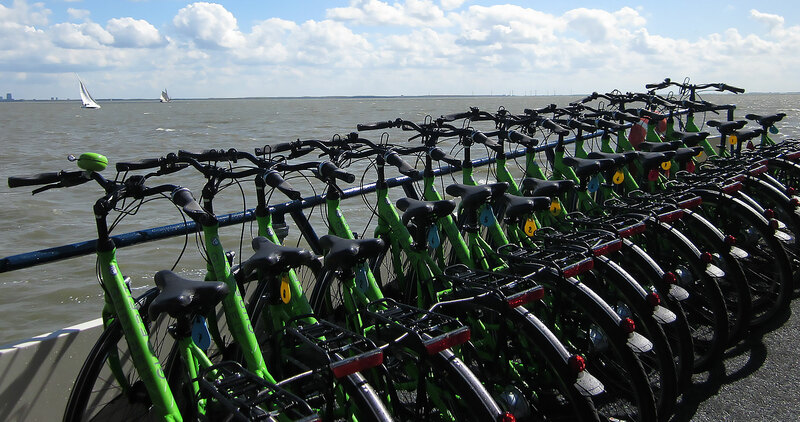 We have a splendid ride, bicycling along that dike to Enkhuizen, where restaurants and shops are pleasurable and the well-cared for homes have been lived in for generations. The following day brings us into Amsterdam, past country houses where one-ups-manship once consisted of building a fancier chimney than one’s neighbor’s. The competitors are gone, the chimneys remain. Amsterdam is full of interest, full of activity, full of canals and bridges. Our walking tour takes us to don’t-miss spots and to off-beat spots and sets you up for exploring on your own. You will leave with an expanded sense of this busy, friendly, country, where people are welcoming to visitors and cherish the old as well as the new.